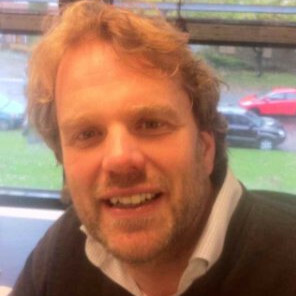 Martin Smelt is director of the Techmedia company Reshift Digital BV. Reshift facilitates and connects technological knowledge & innovation with governments, the business and tech communities. Through their channels Reshift offers developers, IT managers, education professionals, CIOs, CIOs, developers, IT architects and innovators new insights to stimulate growth and innovation in a constantly changing technological environment. Martin Smelt is also boardmember of the NLJUG, Future Tech and the Dutch Devoxx4kids foundation.